Silk Plants: Springeri Mat 12 in. x 12 in. 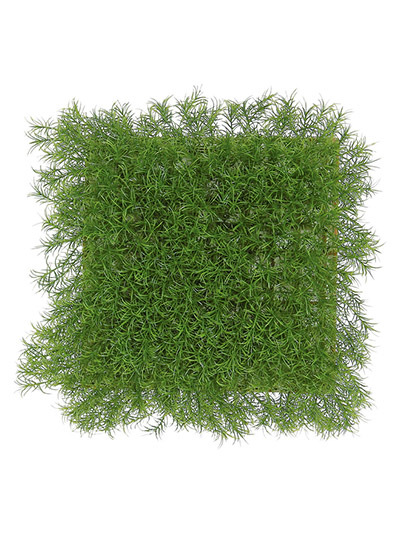 This Springeri Mat is a thick pile made up of small-leafed stems.